As jazz slowly becomes a more gender-neutral job market, it’s of great value to have talented women looking not just forward, but back as well. 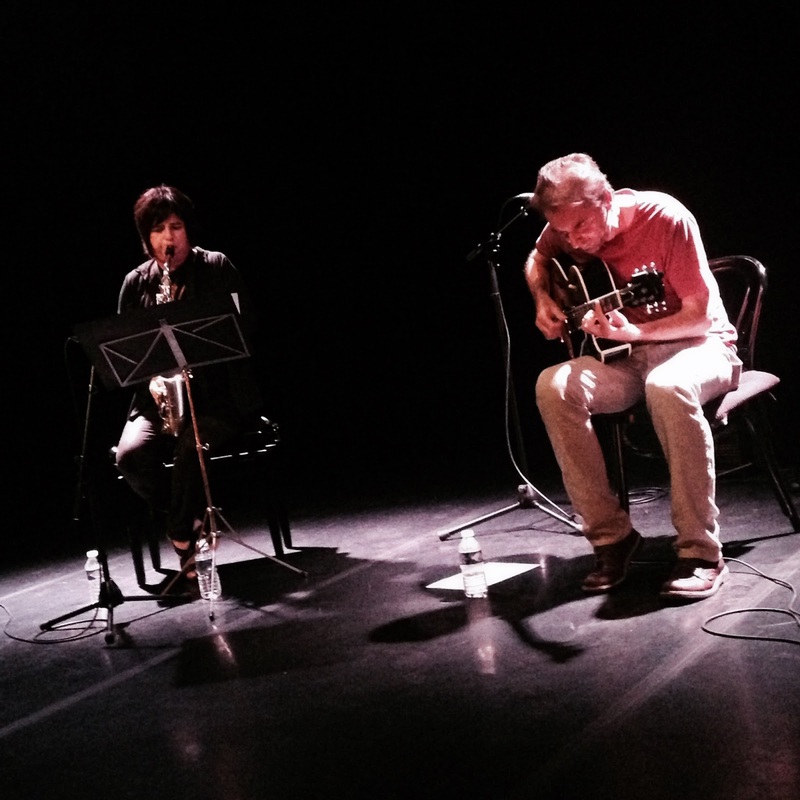 Saxophonist Silke Eberhard and pianist Aki Takase are prime examples of the latter, as they seem determined to help feminize the drunk-on-testosterone history of jazz. 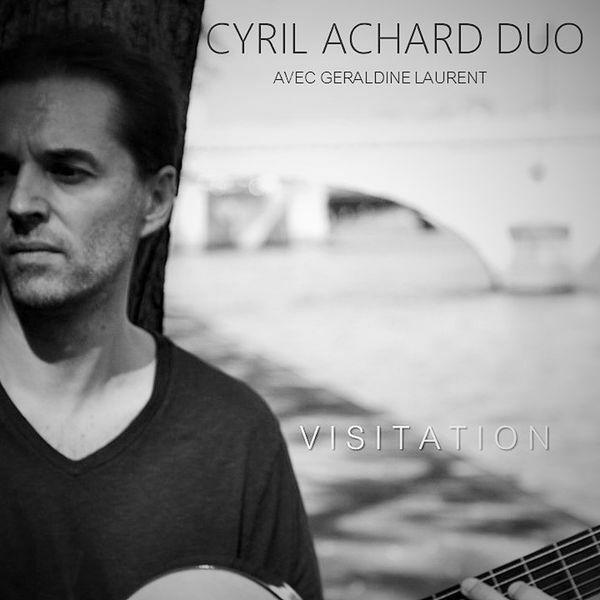 They’ve each done albums of Eric Dolphy’s music and, as a duo, recorded two discs’ worth of Ornette Coleman compositions. 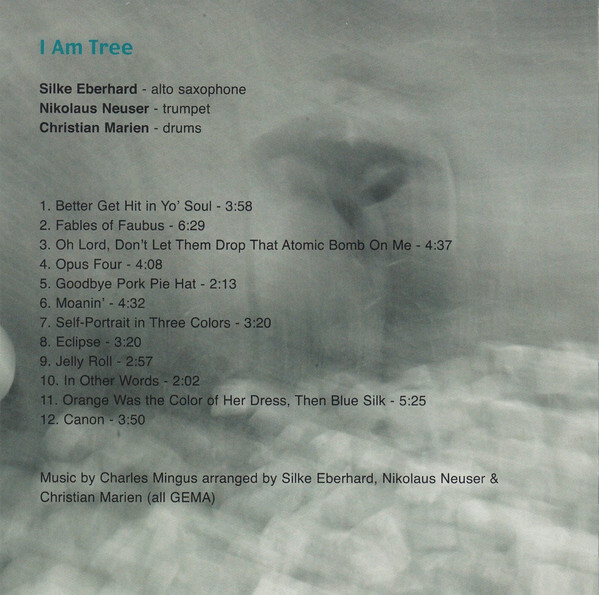 Takase’s 2013 solo session, My Ellington, remains one of the most strikingly personal interpretations of the Duke’s songbook, and now Eberhard has taken on one of the most macho of bandleaders, Charles Mingus. 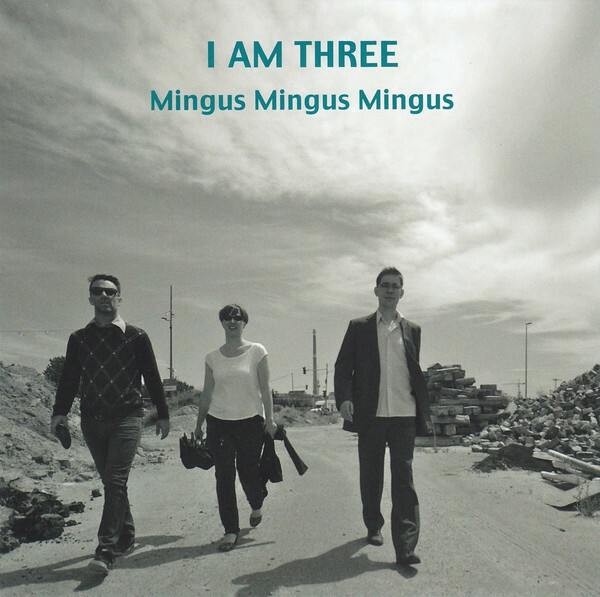 Together and separately, their projects have demonstrated a boldness in approach and interpretation, and that’s every bit as true for Mingus Mingus Mingus, the new disc by Eberhard’s trio, which takes the great man’s sentiment, “I am three,” as a band name. 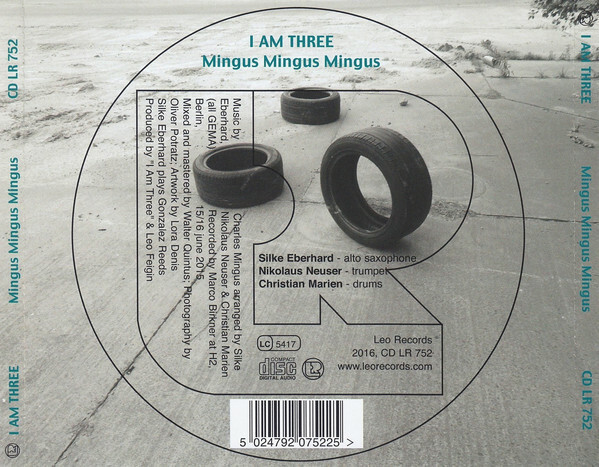 The music is stripped down to an unlikely trio of sax, trumpet (Nikolaus Neuser) and drums (Christian Marien), leaving Mingus’ two instruments (bass and piano) by the wayside. That's only after a round of successes, of course. The trio marches through Better Get Hit In Yo’ Soul,” does a pounding rendition of “Moanin’” and plays a wonderfully lyrical “Self-Portrait In Three Colors” (underscoring again Mingus’s trifurcated personality).